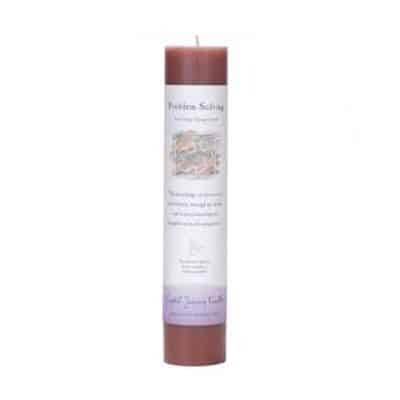 Harmony is a sensory blend of Orange Blossom, Rose, Sassafras, Juniper, Myrrh, Dragon’s Blood. 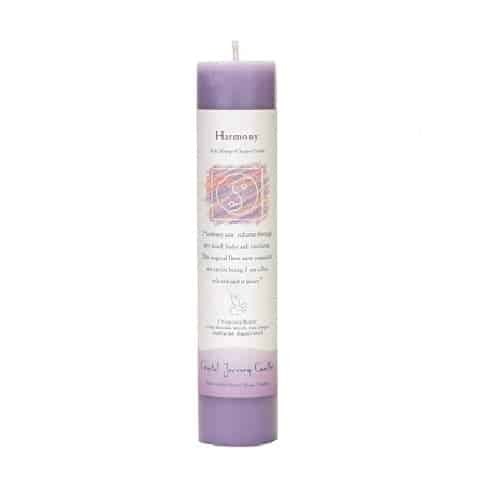 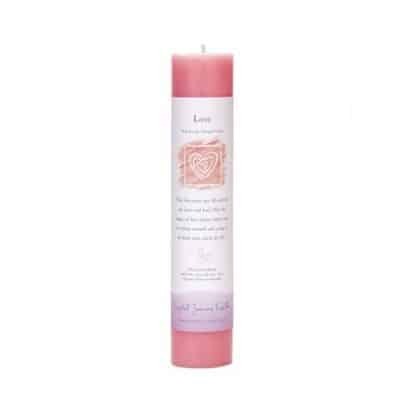 Use your harmony candle to create a harmonious and happy environment. 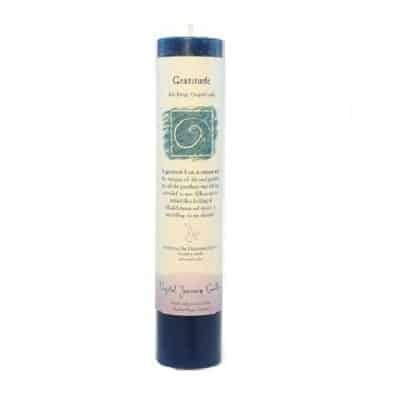 Use as a cleansing and energizing tool to resonate with energy on a higher vibration.